Like any great literature, whether written for adults or children, A A Milne's stories about Winnie the Pooh, otherwise known as Pooh Bear, his best friend Piglet, and their other friends, including Eeyore and Tigger, can be enjoyed by all ages, on different levels. These are gentle, meandering stories. On the face of it, not a lot happens: just domestic incidents such as Pooh eating too much honey and getting stuck in the doorway of Rabbit's burrow, or the characters playing a game of Pooh sticks where they drop sticks from the upstream side of a bridge, and the first one to appear on the downstream side wins the game. Or Pooh and Piglet deciding to give Eeyore birthday presents, but Pooh giving a jar of honey which he can't resist eating on the way over to Eeyore's, and Piglet tripping and bursting the balloon he is carrying. But the stories have an engaging charm to them and the more you look into them, the more you see. If you've read any of the books or seen the films, who is your favourite character? For a start, there's a lot to recognise in the characters themselves. First, we have Pooh Bear, the 'hero' of the stories, who is eccentric, brave, friendly, often a bit dim, but nevertheless wise in spite of himself. He is also kind, and good at making up little songs. His appetite for sweet things, especially 'hunny' as he calls it, is prodigious, and sometimes gets him into trouble. His diminutive companion, Piglet, has an inferiority complex much larger than himself. He often jumps with fright or anxiety, and seeks reassurance from Pooh. And yet Piglet has unacknowledged depths of courage, as he discovers when Owl's house is thrown down in a gale and he is the only animal small enough to climb through the letterbox, now high overhead, to fetch help. I must admit that Piglet is the character with whom I most identify. Then there's Eeyore, a depressive donkey who always sees and expects the worst in everything. And Rabbit, a would-be organizer, whose plans often go adrift because he has missed the obvious. He likes to be in charge and can be a bit overbearing. 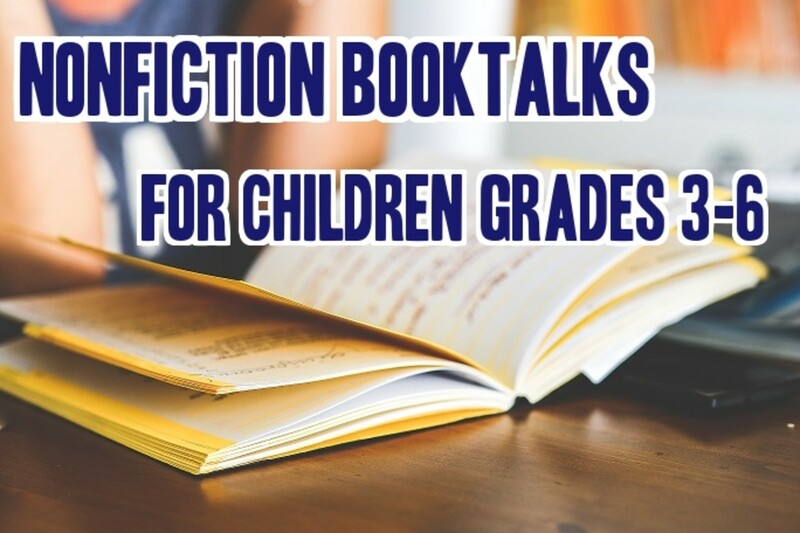 The other characters include Tigger who bounces and knocks over everyone and always believes he can do anything until he finds out he can't, Owl, who is not as clever as he and everyone else believes, Kanga, a caring mother kangaroo, Roo her impetuous baby, and of course, Christopher Robin, the young boy who comes to the rescue when needed. Milne based this character on his own son, and most of the other characters on his son's toys. Here in one volume are the two A A Milne collections of short stories about Winnie the Pooh and the other characters of the Hundred Acre Wood. 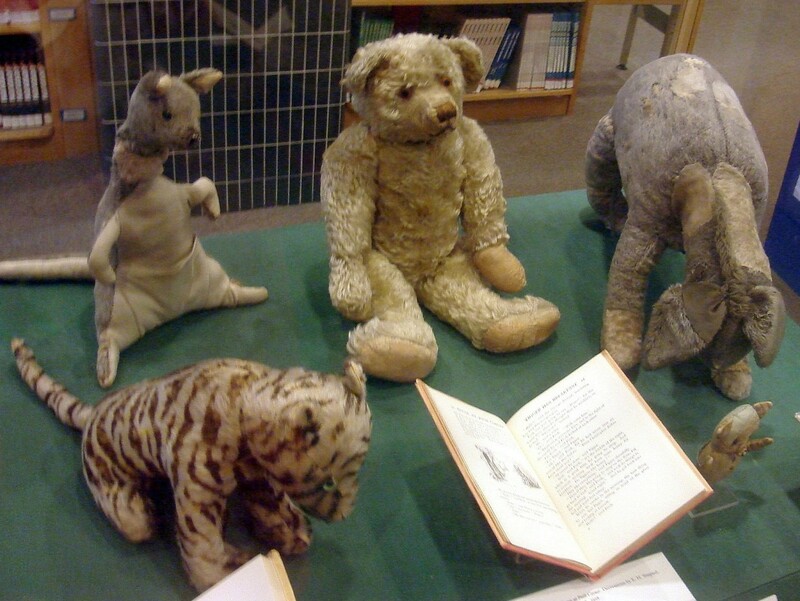 In 2009, David Benedictus published a follow-up, Return to the Hundred Acre Wood, a collection of short stories authorised by the estate of A A Milne. There are many cartoons available, though they feature the Disney versions of the characters, not the original illustrations by Shepherd. This is the beginning of the 1966 film, Winnie the Pooh and the Honey Tree. Apart from the changes to the appearance of the characters, the main omission in this film is Piglet, who is replaced by a gopher (an animal more recognisable to an American audience, but not found in England where the books were written). There was such an outcry from fans of the books that Disney relented and their second film, Winnie the Pooh and the Blustery Day, restores Pooh's best friend to his side. As time has gone on, further cartoons have been added that are not based on actual stories by Milne. This volume has the two books in one volume, either in paperback or hardback. 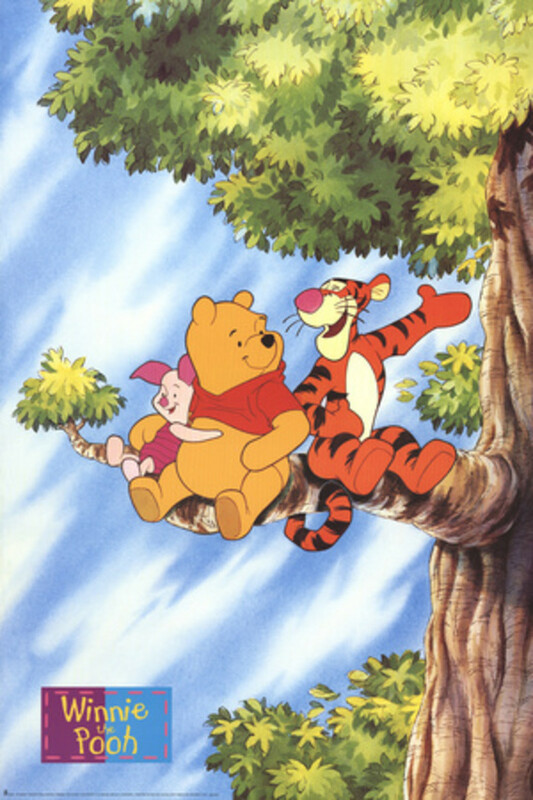 It features many illustrations by the original artist of the Winnie the Pooh books, E H Shepherd, and uses extensive quotes from the books to illustrate Hoff's points. So Where Does the Tao Come Into It? 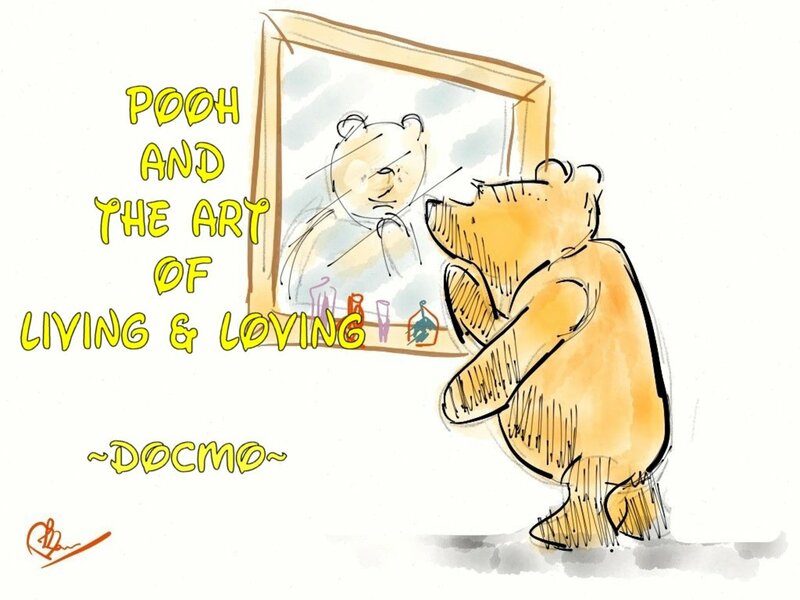 In 1982, Benjamin Hoff published The Tao of Pooh, a book which uses the characters created by A A Milne to explain the Tao (pronounced Dao), and Taoism, an Eastern philosophy, in an entertaining way. 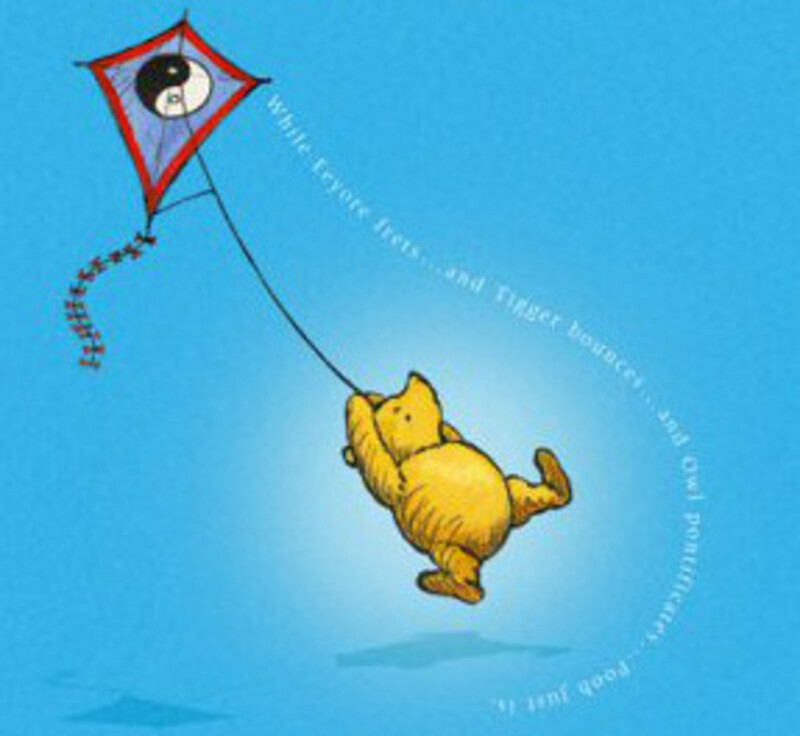 The precepts of Taoism are explained through a series of conversations between Hoff and Pooh, with input from Piglet, Owl, Eeyore and others. Hoff also uses the principles of Taoism to throw light on the characters of Pooh and his friends. Pooh's way of doing things turns out to be close to the Taoist philosophy. Taoism was founded by Lao-tse (pronounced LAOdsuh) who believed that earth was a reflection of heaven, run by the same laws, and that anyone could discover the harmony naturally existing between heaven and earth. The world was a teacher of valuable lessons which human beings needed to learn, instead of following their normal tendency to interfere with the natural balance produced and governed by universal laws, and thus driving harmony further and further out of reach. In Taoism, everything has its own nature which cannot be forced without causing problems. Lao-tse termed the universal laws behind all things Tao (the Way), something which could not be described in words, but could nevertheless be understood. Taoism is a means of appreciating, learning from and working with whatever happens in everyday life. By approaching life with a simple, calm open-mindedness, human beings achieve a harmonious relationship to the world, and happiness is the natural outcome. In contrast to philosophies such as Confucianism, Lao-tse taught that, by working in harmony with life's circumstances, changes that others perceive as negative can be transformed into something positive. Hoff's book develops the idea that Winnie the Pooh 'wanders around asking silly questions, making up songs, and going through all kinds of adventures, without ever accumulating any amount of intellectual knowledge or losing his simpleminded happiness'. Simple-mindedness in Taoism is not to be confused with stupidity: it is the ability to enjoy the natural and quiet; the ability to do things spontaneously. This makes Pooh the hero of Milne's stories, in contrast to the 'thinkers', Rabbit, Owl and Eeyore. Rabbit has 'Brain' as Piglet says, but he never understands anything, and on one occasion when they are lost in the forest, literally walks around in circles. Owl is a scholar and likes to use long words, but it turns out that he can't even spell his own name correctly. And Eeyore is too busy gloomily complaining about everything to see any joy in life. Hoff followed his surprising bestseller with The Te of Piglet in 1992. Te (pronounced DEH) means 'virtue of the small', a special strength of character or hidden potential unique to the individual. Piglet is a Very Small Animal, hampered by his fears and imaginings and yet beneath it all is a true hero. 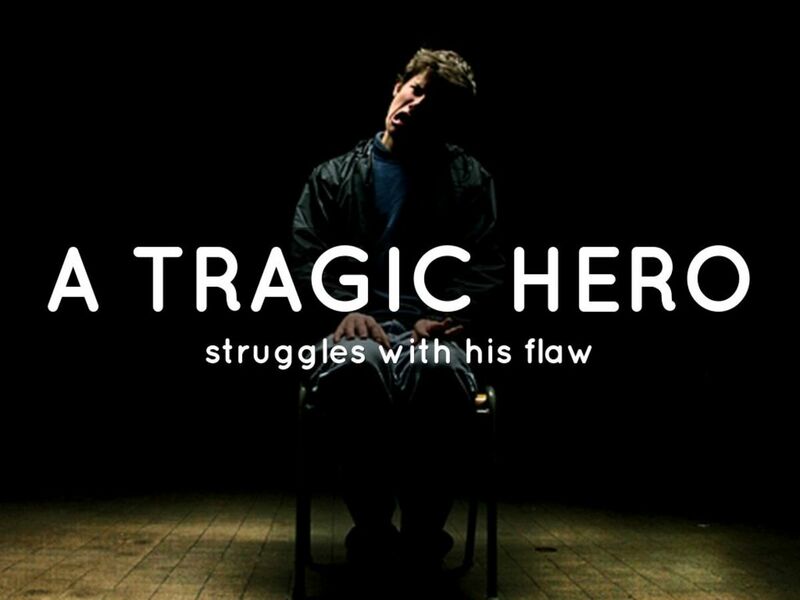 Of all the characters in Milne's books, he is the only one to grow and undergo a personal transformation. In this book Hoff also develops his view that the Western world is becoming dominated by a mixture of Eeyore type characters and those who, like Tigger, are overenthusiastic, and are compulsively drawn to the new and novel, but have no staying power to finish anything they've begun and therefore suffer a sense of dissatisfaction. In some ways therefore, the second book is controversial, as it deals more with what Hoff finds wrong with the industrialised world, although he again quotes examples from the books and interacts with the characters. Together these two books show how to apply the principles of Taoism to modern life in an easy to understand way. Obviously, Milne never meant the stories in this way: they began as entertainment for his young son, and then expanded to entertain children and adults everywhere. But the universal nature of the characters means that they can also be applied as illustrations of particular types of personality, and to show how successful or otherwise their differing approaches to life turn out to be. Linda, glad I've inspired you! Sheila, yes I had the books from a young age too, before I saw the first film. That's interesting that you share the surname. I don't suppose your husband has ever researched his family tree to see if there's a connection? The stories were extremely popular when I was a student, and then I married a man with the surname Milne and the initial A so I am well used to all the questions. No, we are not. When my daughter was young, about a year old, she loved the Winnie the Pooh movies we owned. 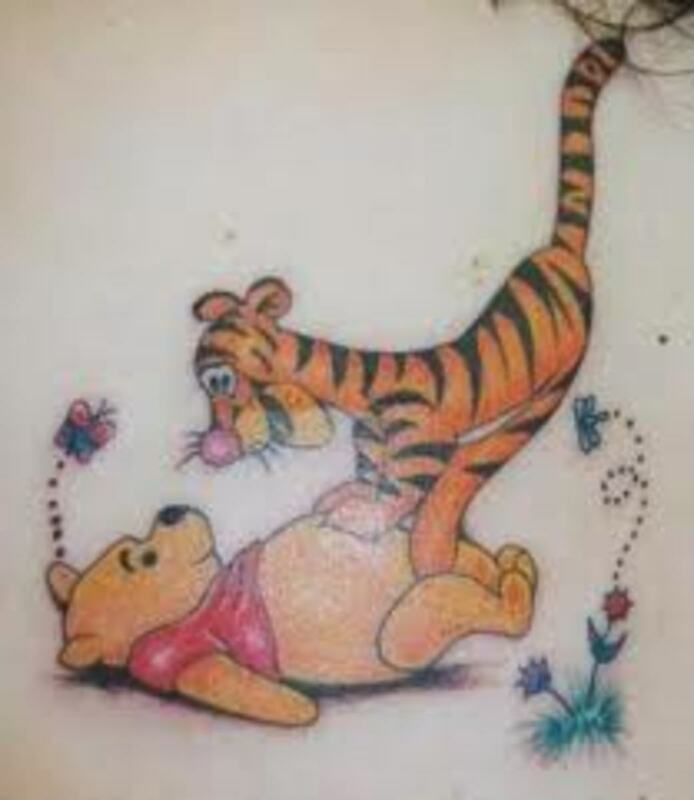 One of her first words was "Hinnie Pooh" . . . that was the first movie she ever requested to watch, and of course she loved the repetition of seeing it again and again. The video you posted was like a walk down memory lane for me. I've owned "The Tao of Pooh" for a long time but haven't read it. You've inspired me to give it a try. I love the Tao the Ching. When We Were Very Young was the first chapter book I ever read, so Pooh is a dear character for me. I will have to check out the Tao of Pooh! Thanks for sharing. 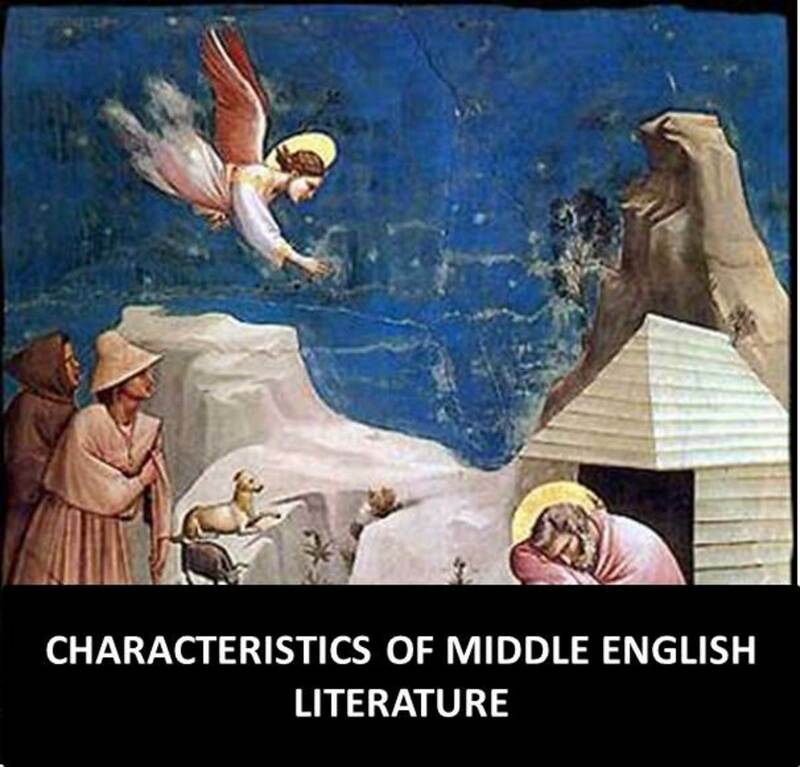 Yes I guess you can read your own meanings into literature; that's half the fun of reading fiction. I like how Hoff used 'simple' stories for children as a vehicle for explaining profound philosophical ideas in an easy to understand way. Plus I love the stories as well! Good article that makes one think. 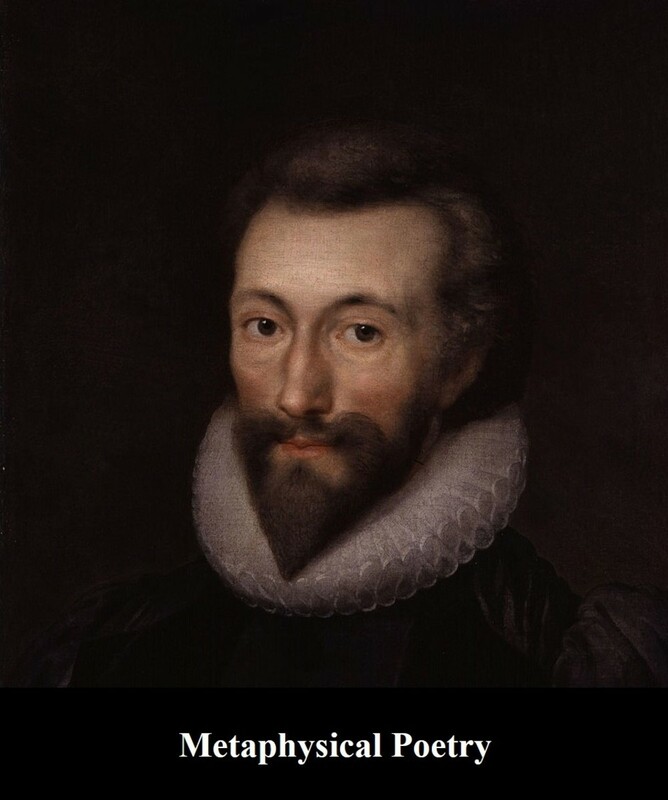 I bet just about any story can be parsed across a philosophy or even religion. Tao is interesting to me in that I understand the mechanical and electronic tend to want to "be" what they are created to "do." Hope that makes sense!